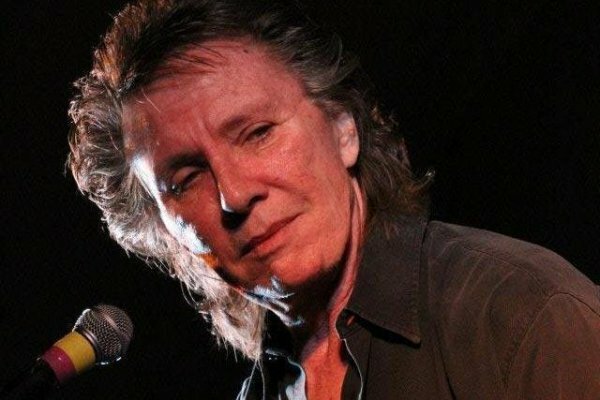 Singer/songwriter and Maryland native Benny Mardones made a huge splash with his ’80s hit “Into the Night.” The song made the Top Ten twice, a first for a solo artist. We have no video on file for this artist. Singer/songwriter and Maryland native Benny Mardones made a huge splash with his ’80s hit “Into the Night.” The song made the Top Ten twice, a first for a solo artist. Originally from the 1980 album “Never Run, Never Hide”, the song was also included on his self-titled 1989 release. Though his subsequent releases like 1996’s “Most Requested Songs” and 1999’s “Angel” didn’t have quite the same chart impact as his breakthrough single, Mardones earned a strong, devoted following for his raspy voice and down-to-earth songwriting. With “Let’s Hear It for Love” Mardones reciprocated this affection, often visiting and performing for terminally ill fans. Indeed, his song “Bless a Brand New Angel” was written for a young fan who succumbed to cancer; this emotional, spiritual quality imbued Mardones’s later work like “Angel” with a new resonance. In 2002, the singer issued “Journey Through Time”, a collective of new recordings of originals and covers that were important to him in his career, and intended to be a soundtrack to a film about his life. In 2006, after nearly a seven-year break from new material, “Let’s Hear It for Love” was released on Warrior Records.